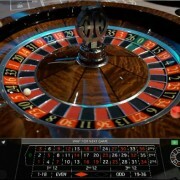 also offering some novelty tables such as Lightning and Double Ball Roulette. 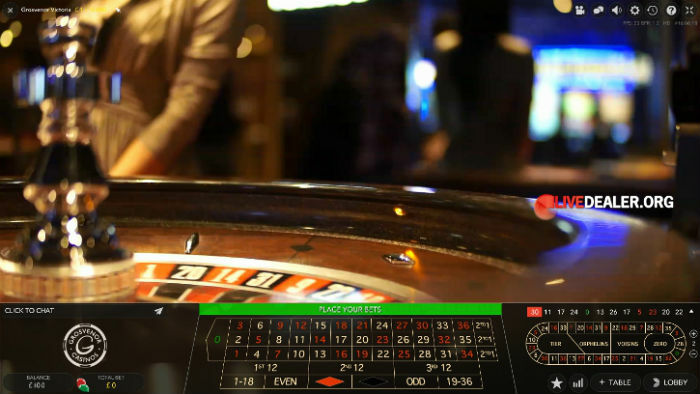 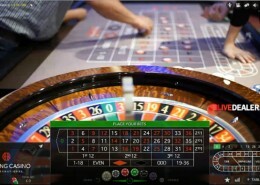 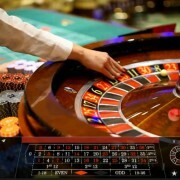 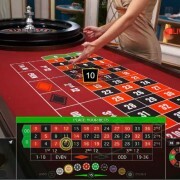 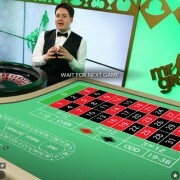 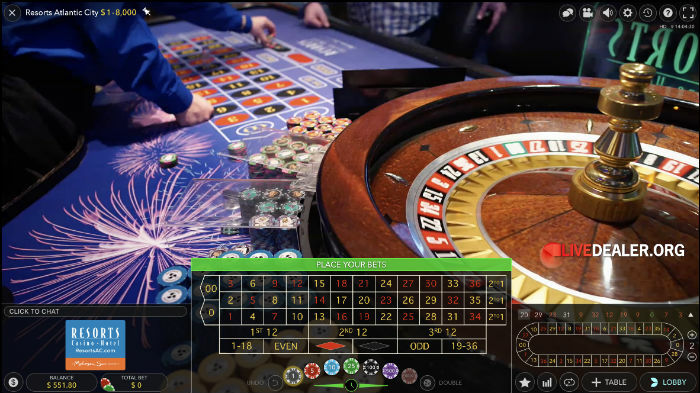 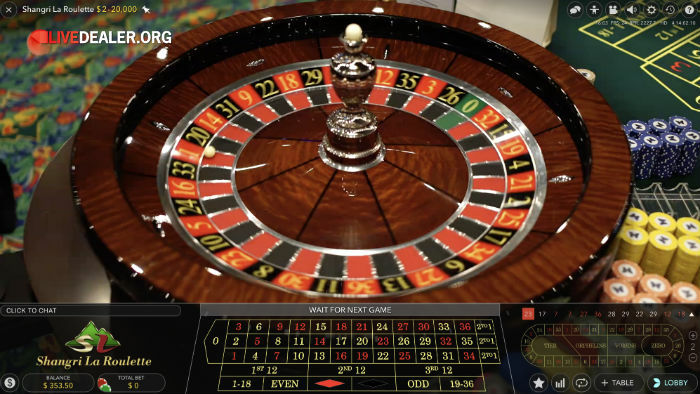 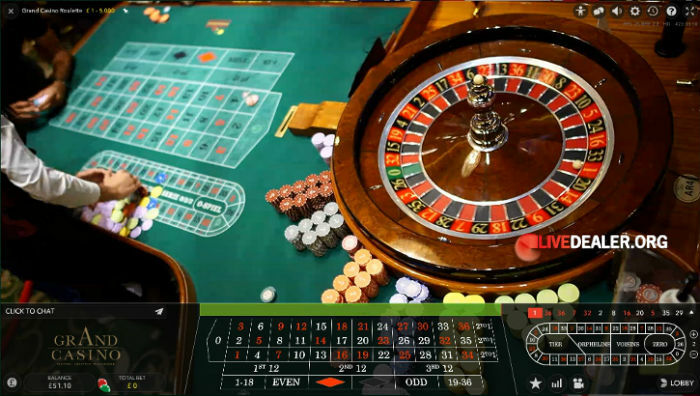 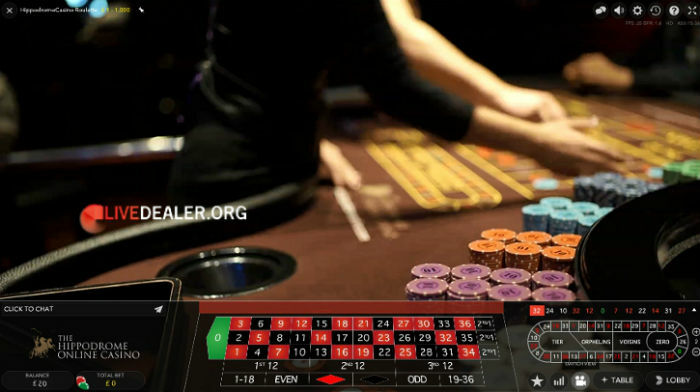 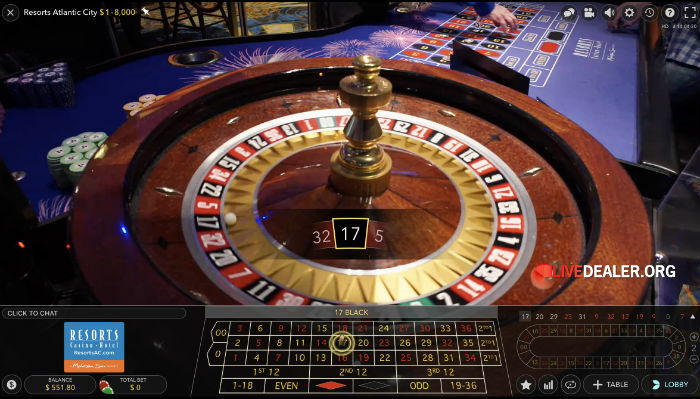 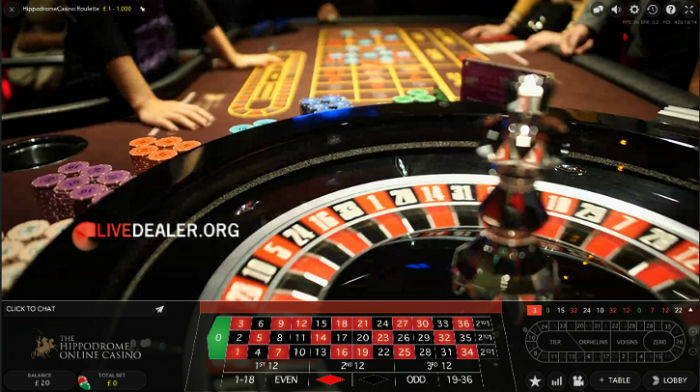 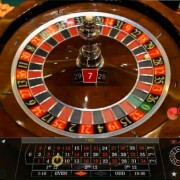 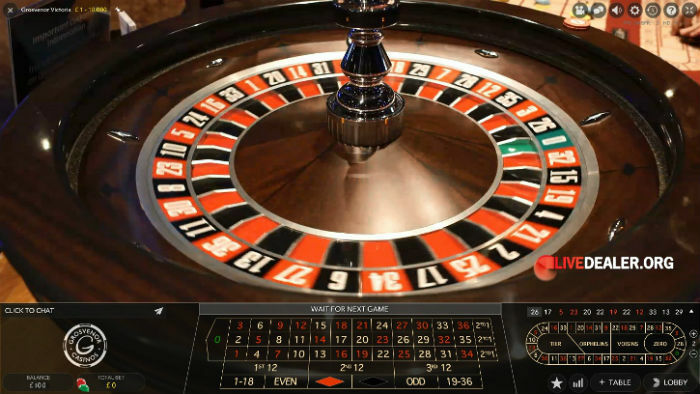 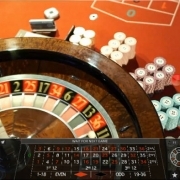 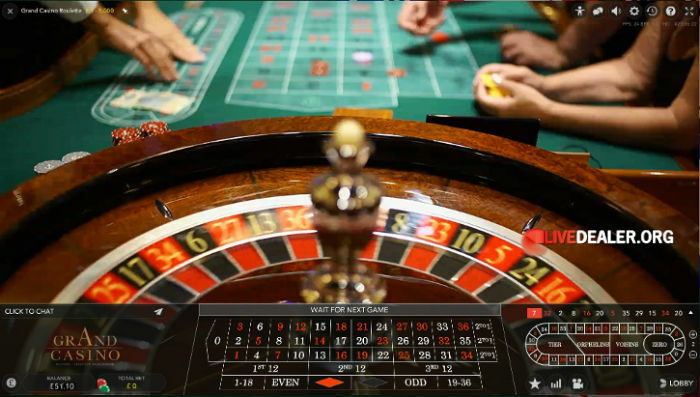 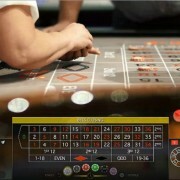 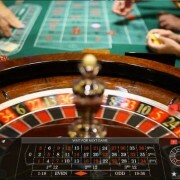 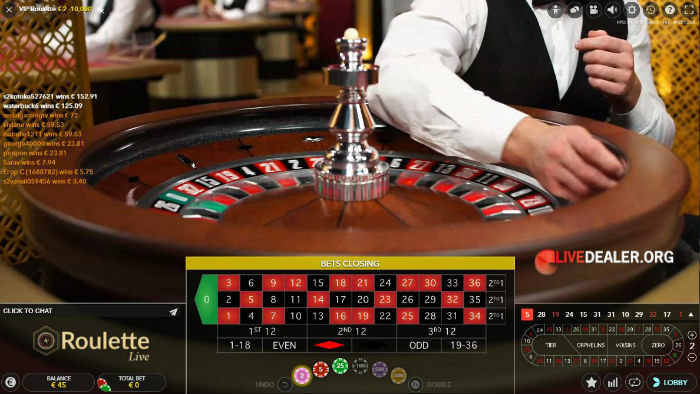 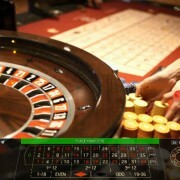 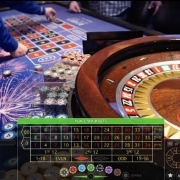 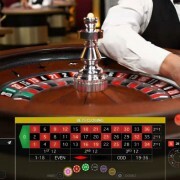 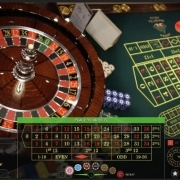 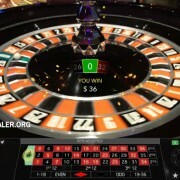 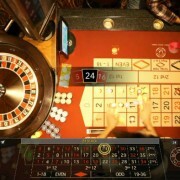 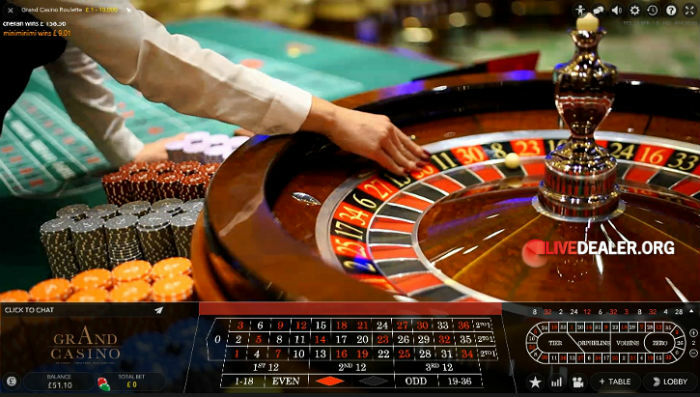 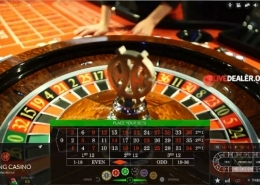 Despite the size, and varied location or their enormous roulette table range, you will find a completely uniform playing interface, and impressive video capture tolerant to reasonable connection speeds. 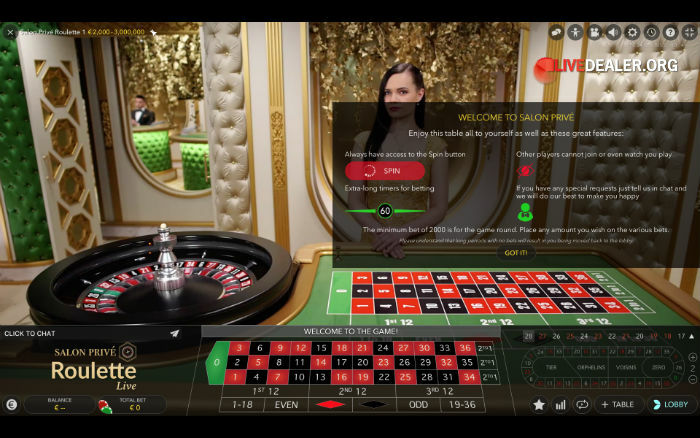 More details on Evolution’s live roulette including table look and feel, house rules and theoretical returns, and user interface features are set out below. 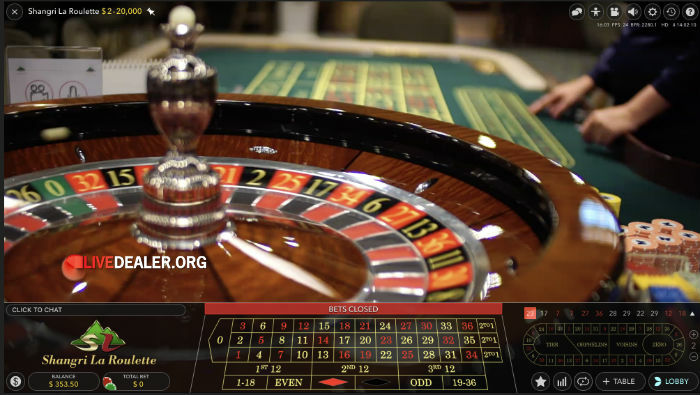 For a summary of other tables offered by all providers, visit our live roulette page. 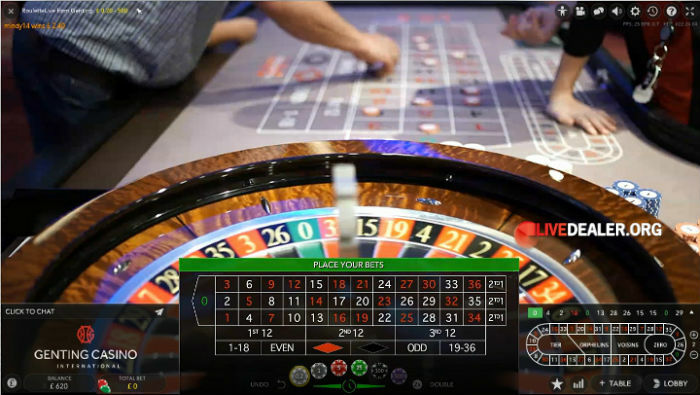 There are a myriad of roulette table choices offered by Evolution Gaming (and partner casinos). 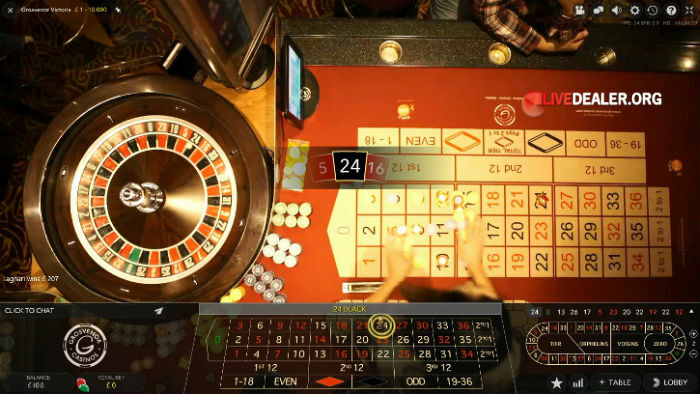 Studio tables; in-casino tables; immersive roulette with multiple camera angles and slow motion replays; Speed Roulette for players who want to get on with it; VIP limit tables; exclusive/private casino-branded tables; tables with dealers chatting in local languages. 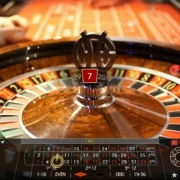 Classic (single zero) European Roulette tables with standard bets and payouts applying. 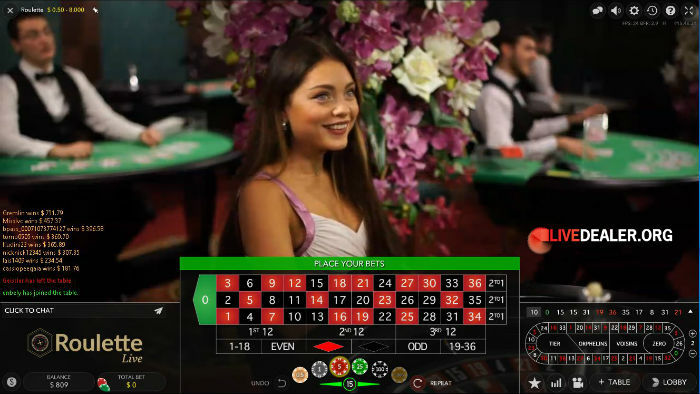 Table layout is slightly different, but essentially the same bets and payouts are offered, with one crucial exception…the rule of La Partage. 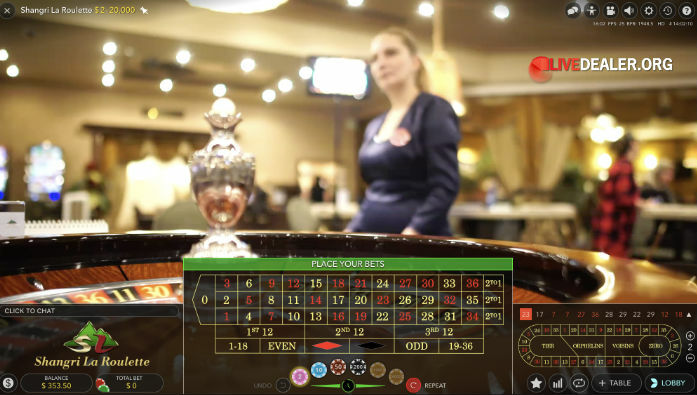 La Partage dictates that you lose only half of your bet, not all of it, if you place even money (outside) bets and the ball lands on zero. 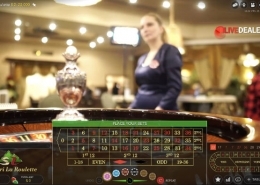 Hence the slightly better RTP rate for Evolution’s French tables. 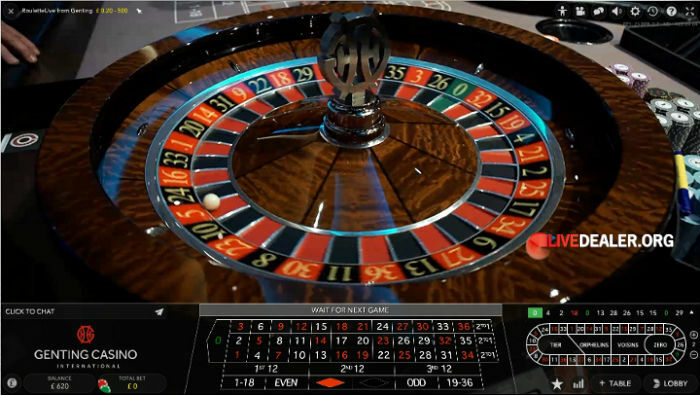 Consistent with standard American Roulette, Evolution’s American Roulette includes the (00) pocket on the wheel, and a corresponding bet position on the table. 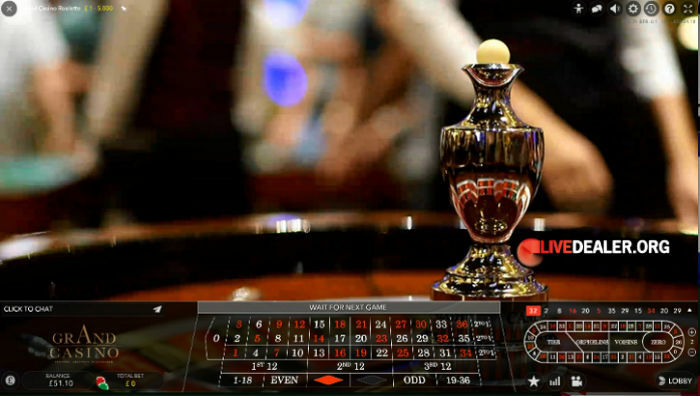 That’s an additional possible spin outcome (38 versus 37) compared with European and French tables, and identical payouts; making for inferior theoretical returns for all possible bets. 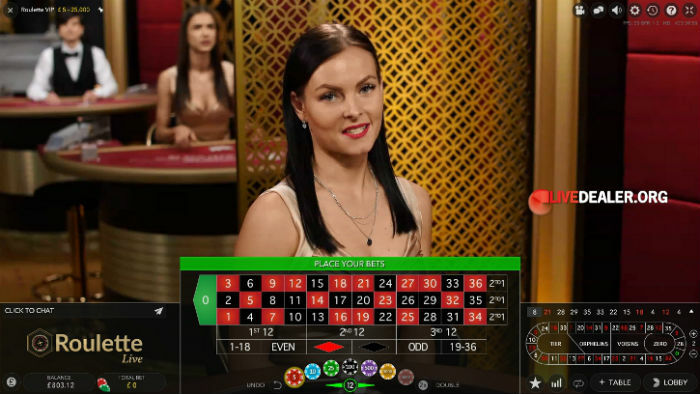 Multiple private/exclusive table variety try William Hill, 888, Bwin or Unibet. 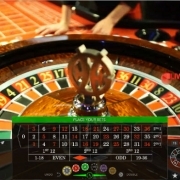 This is what Evolution Gaming live roulette tables looked like back in 2009. 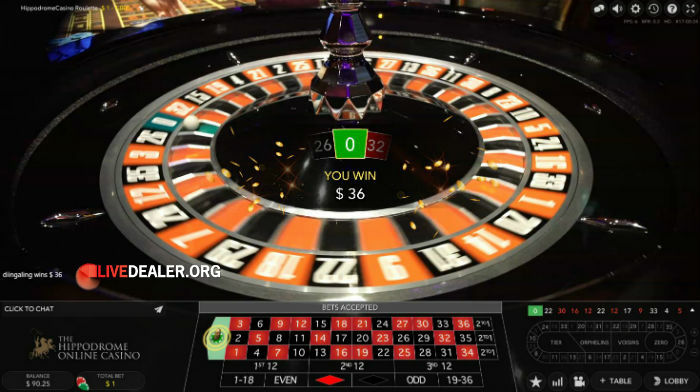 Double Ball Roulette sees 2 balls launched into the wheel rather than 1. 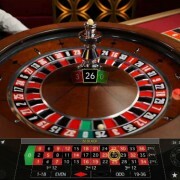 For inside bets you are betting on either ball landing on your chosen number. 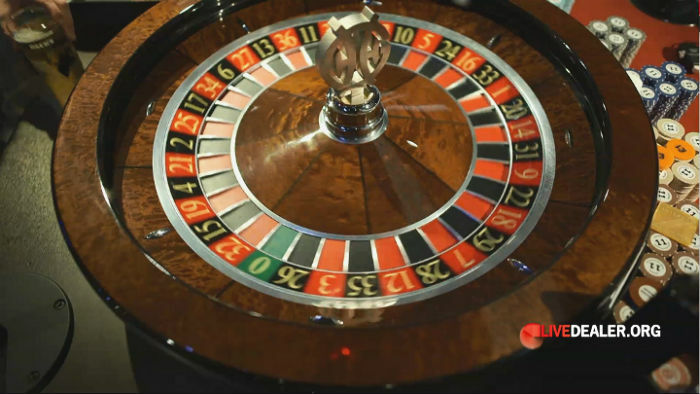 For outside bets, you are betting on both balls landing on your chosen bet area. 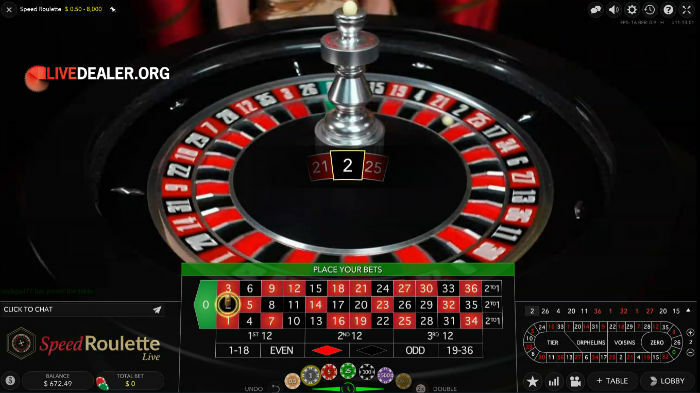 Lightning Roulette sees the random selection of Lightning numbers each round (up to 5…but most commonly 2 or 3), to which enhanced straight-up bet payouts (up to 500:1) are applied. 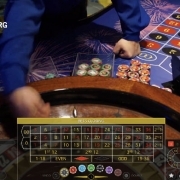 Straight up bets not selected as Lightning numbers pay a reduced 29:1. 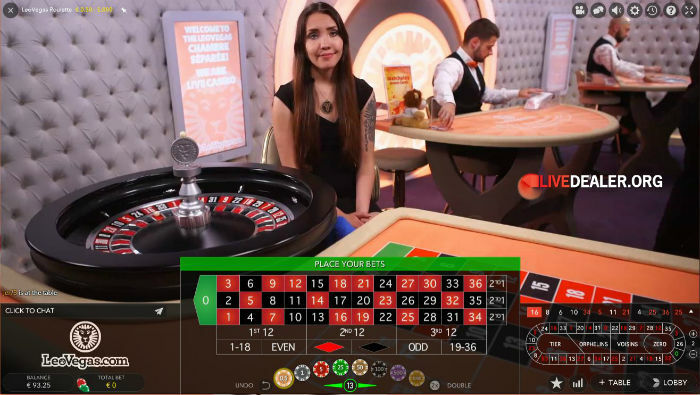 Evolution Gaming live European Roulette. 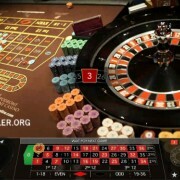 Such a simple playing interface, with so many features, and most important, high quality video and audio even over moderate connections. 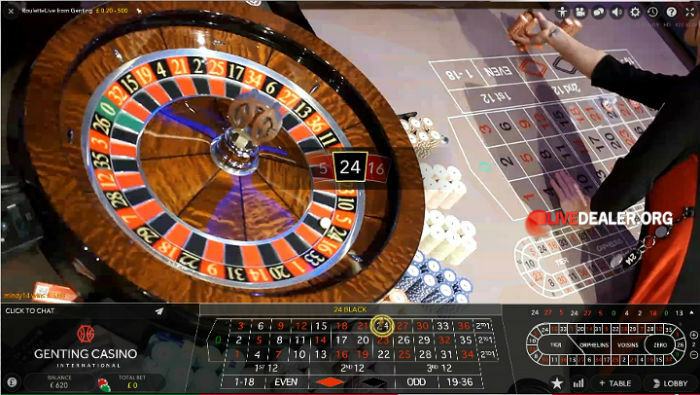 ‘Immersive view’ is a new viewing option – presenting the action in wide screen, HD and using multiple camera angles. 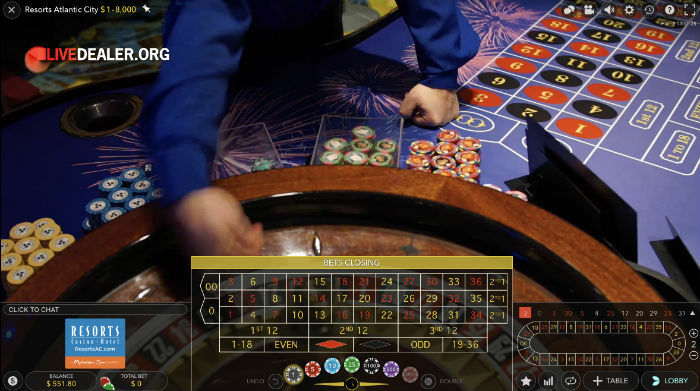 In addition to regular floor roulette tables, some Evolution Gaming powered casino offer private roulette tables, accessible only by their logged in members. 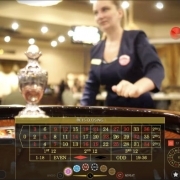 Some high table maximum’s here…William Hill (Mayfair, Gold Salle Privée) & 888 (Elite) in particular. 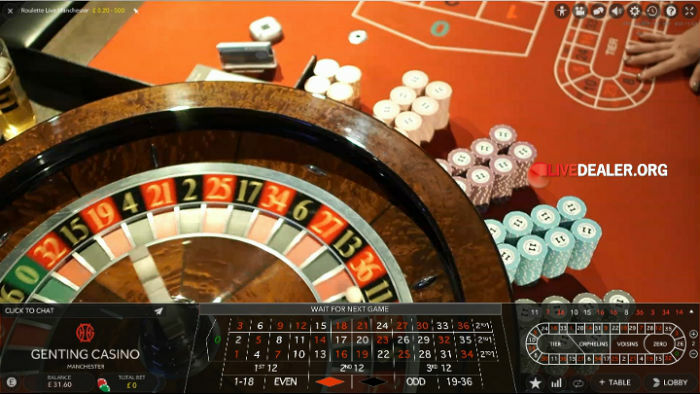 Evolution Gaming call their in-casino roulette streams ‘Dual Play Roulette‘. 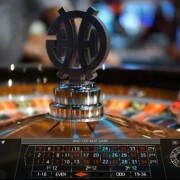 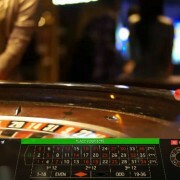 Hippodrome roulette is the 2nd release in this series..live streamed from within London’s Hippodrome Casino. 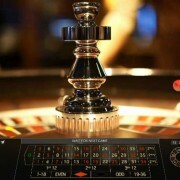 Presently available on a limited schedule (6pm to 6am UK time at time of writing). 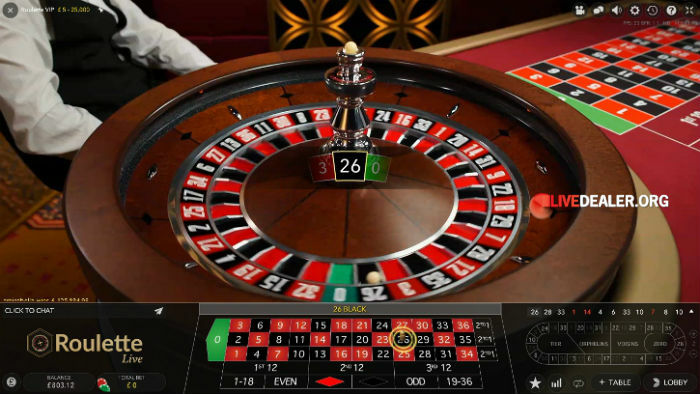 Read more about Hippodrome Roulette here. 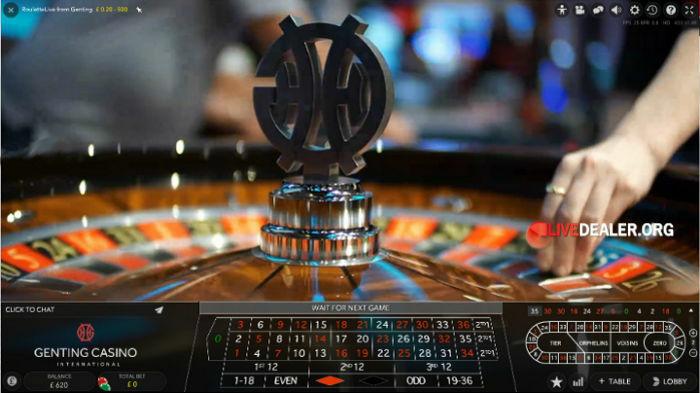 Grand Casino roulette was introduced in June 2017, and is another of Evolution Gaming’s Dual Play roulette series. 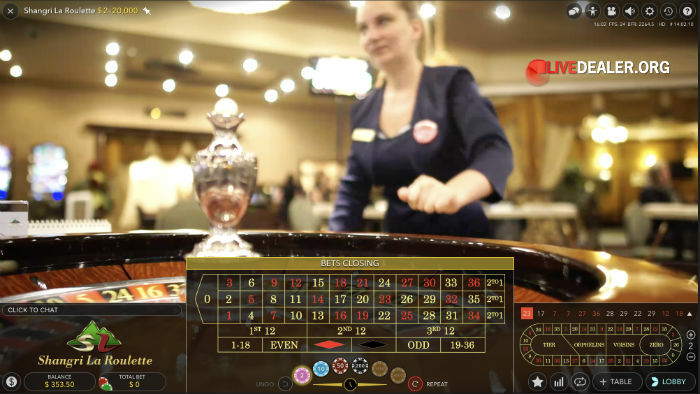 these are tables inside land based casinos, playable by patrons inside the casino, and those online. 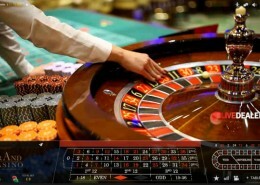 The casino in question here is the Grand Casino Bucharest, in Romania. 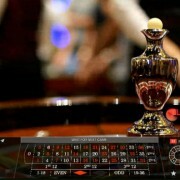 The first to be introduced is streamed from within the Dragonara Casino in Malta. 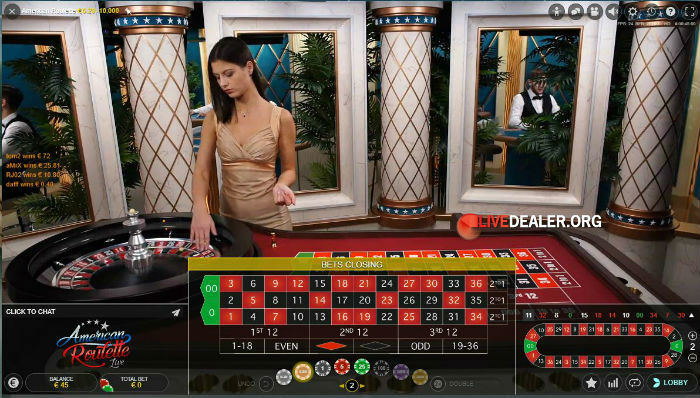 More in-casino streams are planned. 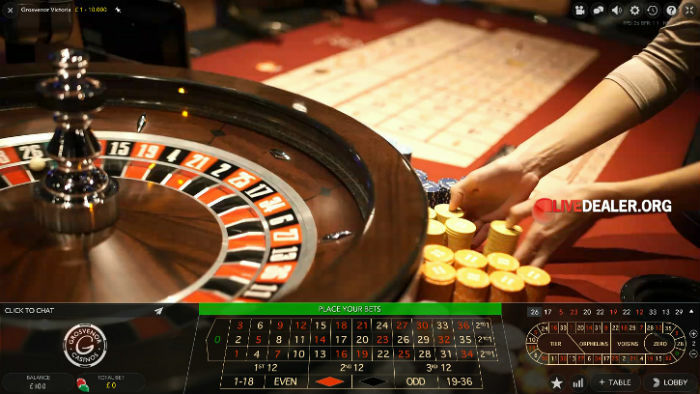 Read more about Dragonara Roulette here. 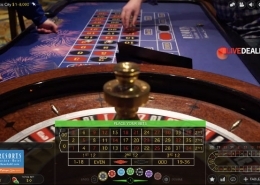 Evolution Gaming recently opened their new VIP roulette table. 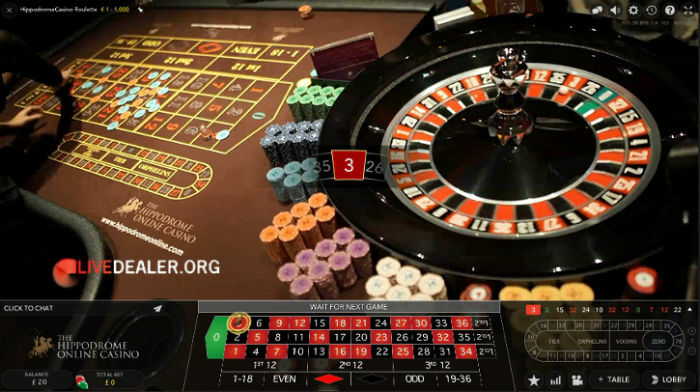 Table maximums are higher than the regular roulette tables, although minimums are still pretty low (check limits page for comparisons by casino). 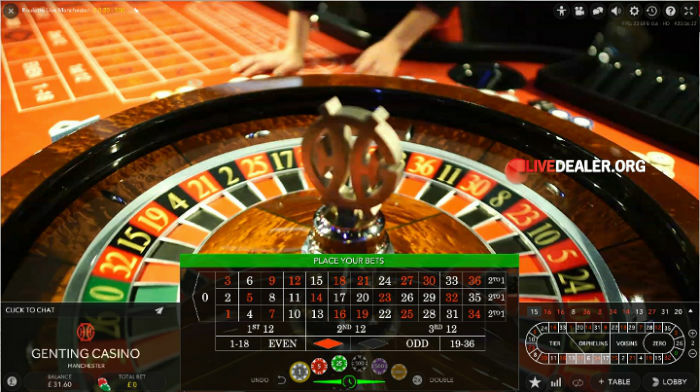 Evolution Gaming’s live French Roulette. 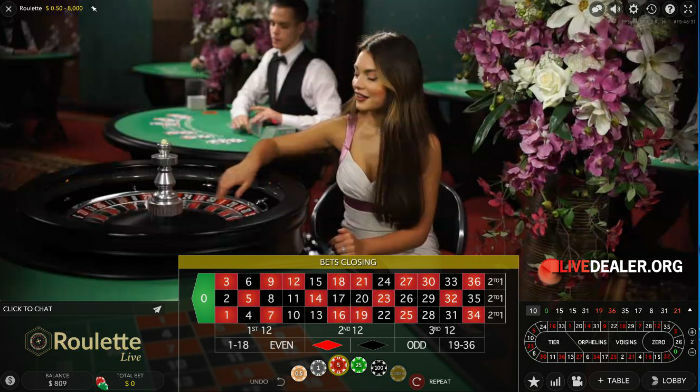 Bet racetrack lets you easily place Tier, Orphelins, Voisins neighbours bets, as well as special bets. 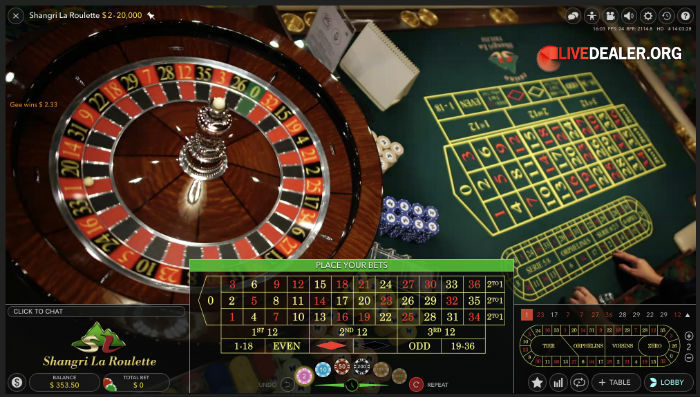 Added at the beginning of 2017, Speed Roulette from Evolution Gaming is a high frequency roulette game. It’s a European Roulette (single zero) wheel and table layout, and standard bets and payouts apply. 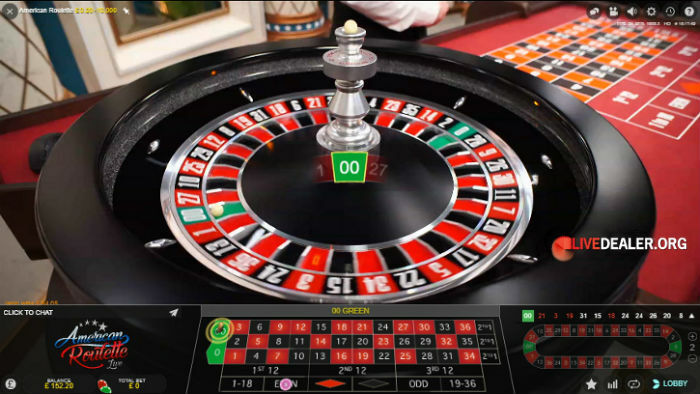 Pretty much as soon as the ball drops, it is relaunched by the dealer and you have a few seconds during the spin to get your bets on. 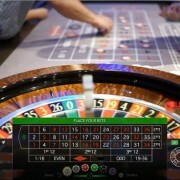 Spin frequency is just a tad faster than 2 spins per minute. 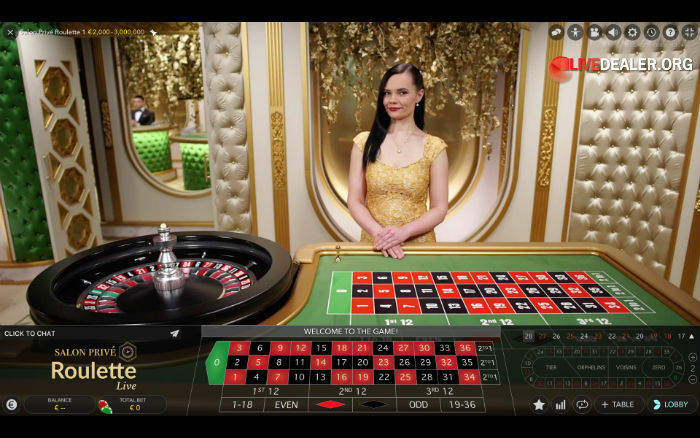 Action is captured via multiple camera angles…making for rather fast view changes. 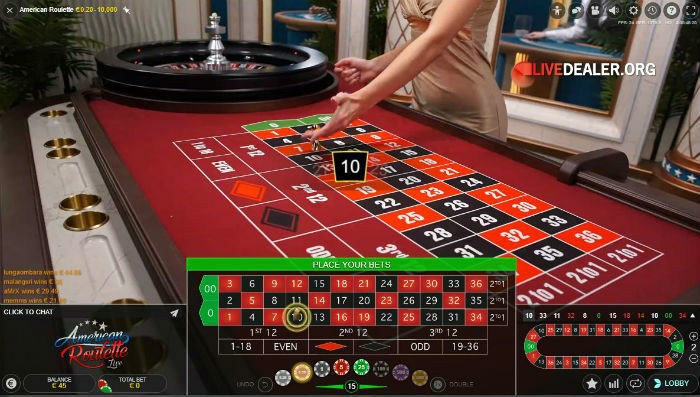 Evolution Gaming live American Roulette. 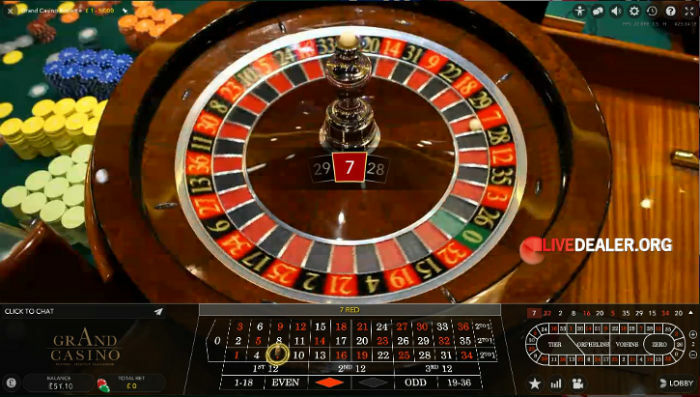 American Roulette offers the same bets and corresponding payouts as the European and French counterparts, but with a crucial difference. 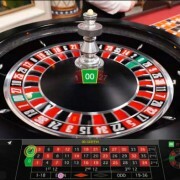 The wheel contains a zero (0) and double zero (00) pocket. 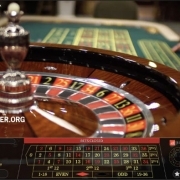 More possible outcomes, means lower theoretical return (94.74%). 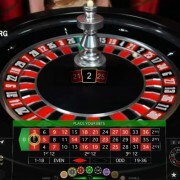 For those who like to bet neighbours on the wheel, note the number order is also different (eg, 32 is not next to 0). 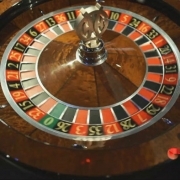 Salon Privé roulette is for the serious high rollers, or Super VIPs as Evolution calls them. 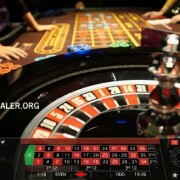 You’ll need a casino account balance of over $‎€£ 6000 to access these tables. 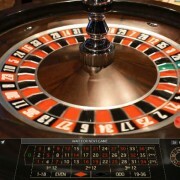 If you pass that hurdle, once you open the table it is yours and your alone. 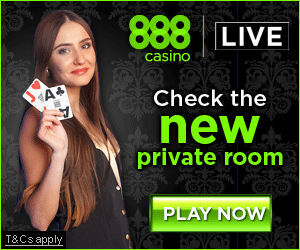 No other player can join until you exit. 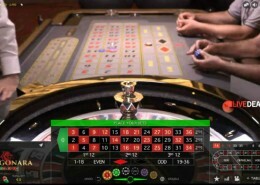 Another of Evolution Gaming’s Dual Play roulette series, this table is live streamed 24/7 from inside Grosvenor’s Victoria Casino (‘the Vic’) in London. 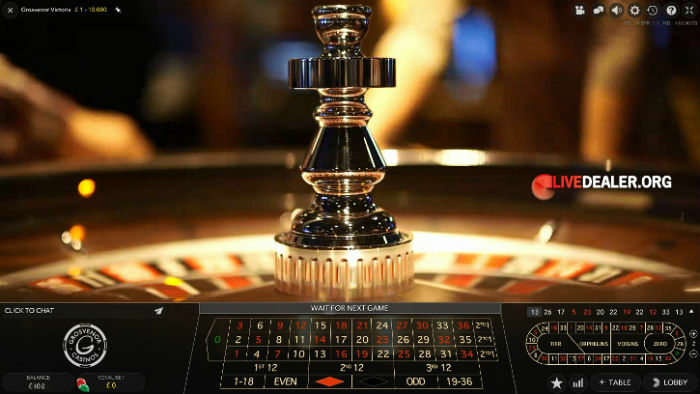 Initially available for play online at Grosvenor only, it will be made available to other licensees in time. 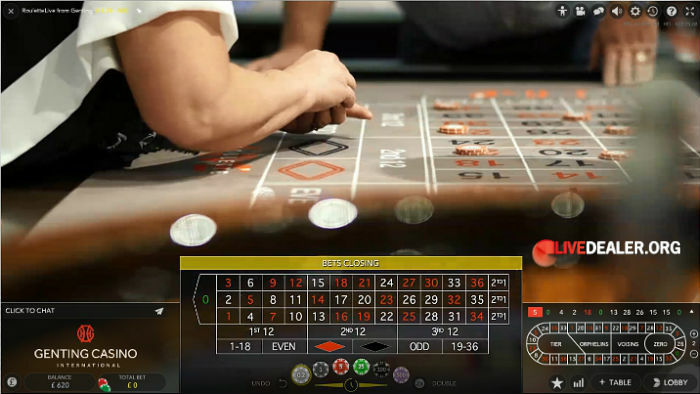 This is another of Evolution Gaming’s Dual Play, in-casino tables. 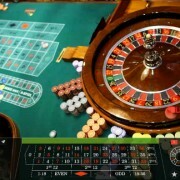 This one is streamed 24/7 from within Genting International Casino at Resorts World, Birmingham, England. 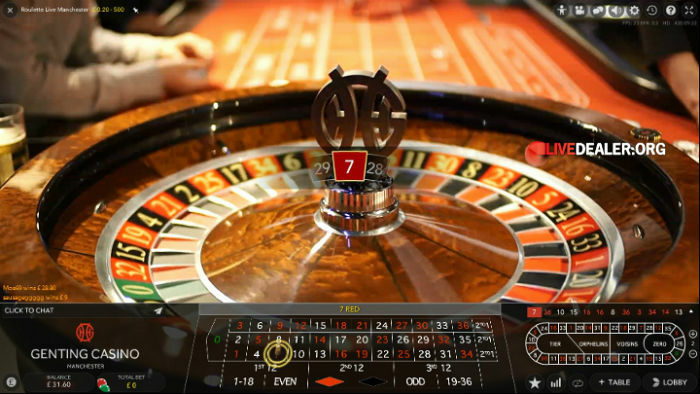 Presently available for play online exclusively at Genting online casino. 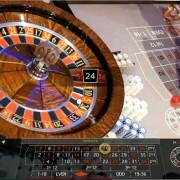 Resorts Atlantic City Roulette is live streamed from the floor of the Resorts Casino Hotel in Atlantic City USA. 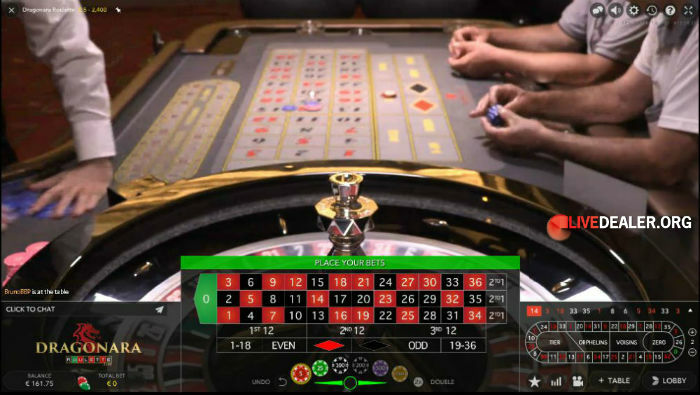 It launched in December 2018, becoming Evolution’s first US based Dual Play table to go live. 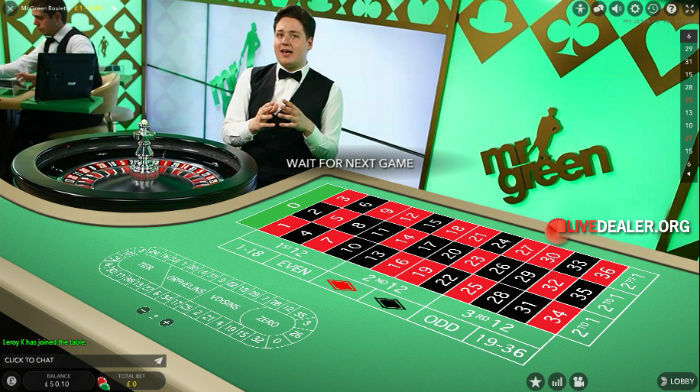 It is currently available for play by EU based players at select Evolution casinos. 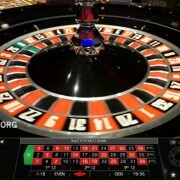 American Roulette (double zero table and wheel) bets and payouts apply. 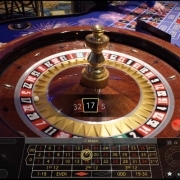 Read more about Resorts Casino Hotel Roulette here. 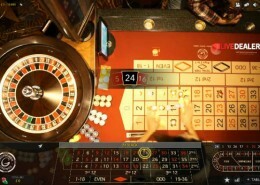 Genting Casino Manchester roulette…another of Evolution Gaming’s Dual Play, in-casino tables. 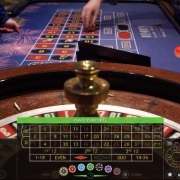 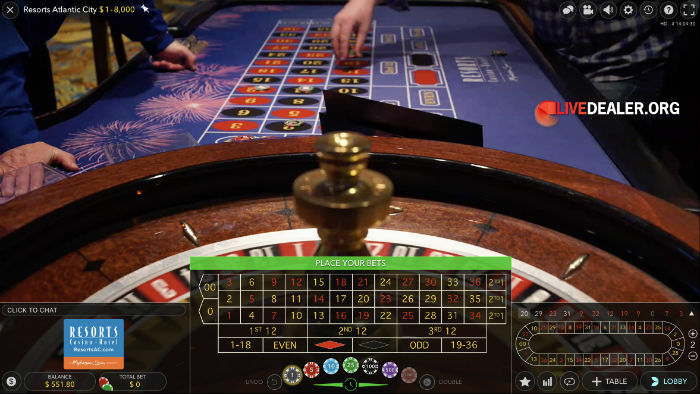 As the name suggests, this table is on the floor of Genting Casino in Manchester, and is live streamed and available for play 24/7, exclusively at Genting live casino. 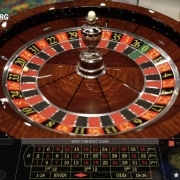 Evolution Gaming launched Shangri La Casino Roulette in mid 2018 – another in their ever growing list of ‘Dual Play‘ in-casino tables. 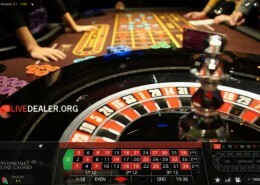 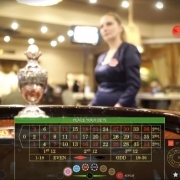 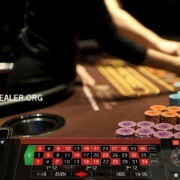 As its name suggests, this table is on the floor of the Shangri La Casino (in Tbilisi, Georgia) and is available for play online 24/7.